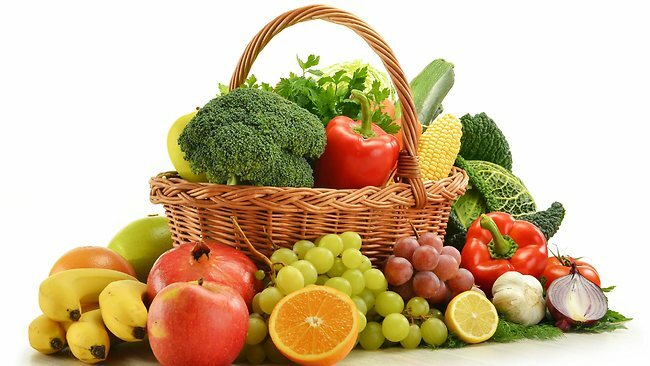 THE health of indigenous children from low-income families improved significantly after a weekly subsidised fruit and vegetable program, new research shows. The children required less antibiotics and there was a small, but significant increase in their haemoglobin levels, according to the research, published in the Medical Journal of Australia. Study author Dr Andrew Black said a broader trial was needed to investigate whether it was feasible to have subsidised healthy food programs in Australia. “The program could be adapted to target low-income families more generally,” Dr Black and his co-authors wrote. But Dr Black, who is a general practitioner with a NSW Aboriginal health service and a fellow at the University of South Australia, said the proportion of children with iron deficiency and anaemia did not change. 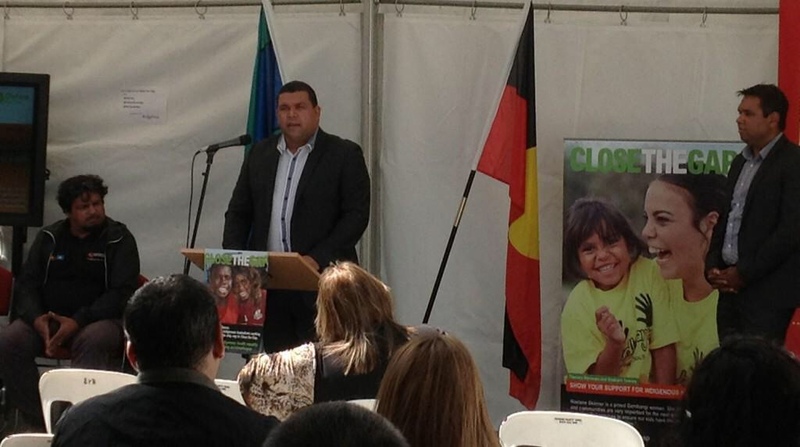 The study involved children from 55 families who were aged under 18 and lived in northern NSW. Each family was given a weekly box of subsidised fruit and vegetables, valued at $40 and nutritional information and recipes were provided to families. A separate study published in the same journal found the health and behaviour of Aboriginal and Torres Straight Islander children in urban areas may be adversely affected by their high-levels of exposure to stressful events. The study conducted between 2007 and 2010 at a Brisbane indigenous health service found that of 344 indigenous children aged 14 years or under about half had experienced a stressful event in their lives. There was a strong association between those events and a history of ear and skin infections and parental or carer concerns about the child’s behaviour, the study says. Eleven per cent of study participants had witnessed domestic violence, while 10 per cent had experienced it personally. 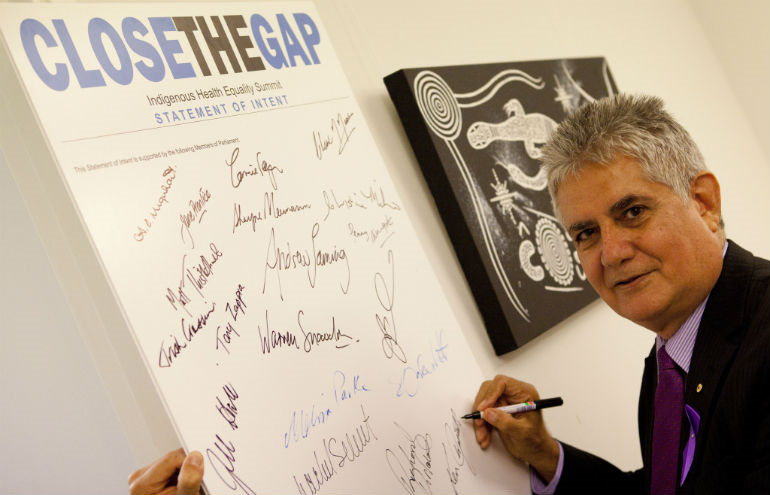 “The risk of not addressing both the causes and the effects of childhood exposure to stressful events is that the disparity between indigenous and non-indigenous Australians is unlikely to improve,” the study authors wrote. 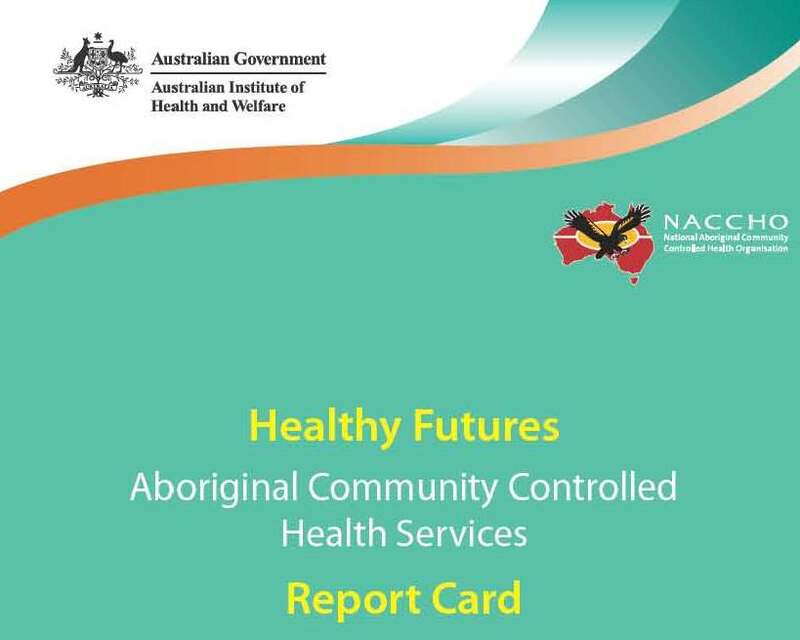 ABORIGINAL community health services have called for more frontline spending on doctors and health workers as they released a report card showing improvements in infant birthweights, but continuing concerns around child immunisation, coronary heart disease, and type 2 diabetes. Data derived from 53 Aboriginal health services that participate in the federal government’s Healthy for Life initiative showed that the average birthweight of indigenous babies rose by 66 grams from 2007-08 to 2010-11 and the proportion with normal birthweight increased from 81.5 per cent to 84.2 per cent. The number of pregnant women recorded as not smoking or consuming alcohol in the third trimester more than doubled and the number recorded as not using illicit drugs almost tripled, although 51.2 per cent of women smoked, 14.8 per cent drank alcohol and 15.9 per cent used illicit drugs. The findings closely follow the first publicly released Healthy for Life report, in March, which found that the proportion of expectant mothers who smoked, consumed alcohol and used illicit drugs was lower during third trimester antenatal visits (52.4 per cent, 17.9 per cent, 17.2 per cent) than first trimester visits (55.1 per cent, 25.0 per cent, 23.8 per cent). 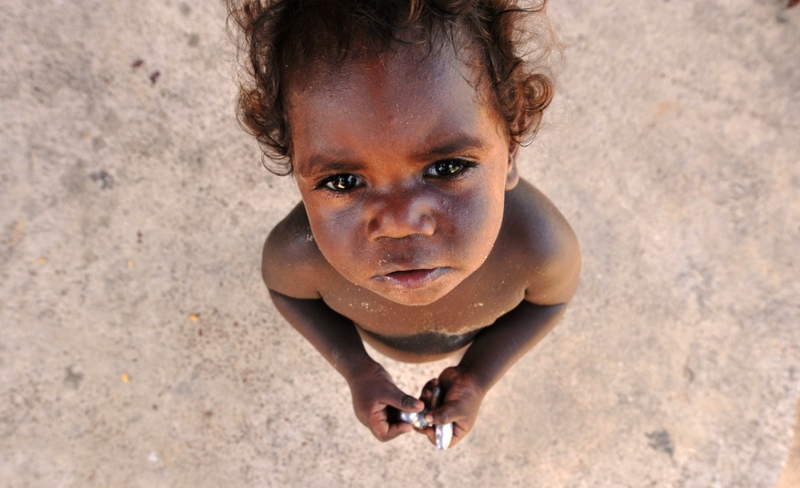 The report finds that immunisation of Aboriginal children fell between 2007 and 2011 and is an area requiring “improvement”. 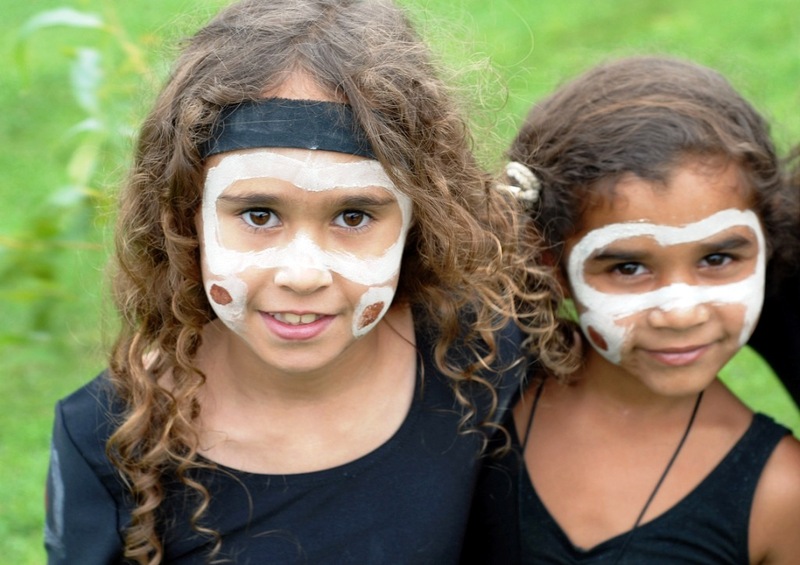 In March, the Australian Institute of Health and Welfare found that only 70 per cent of Aboriginal children aged 12-24 months, 68 per cent of children aged 24-36 months and 56 per cent of children aged 60-72 months were fully immunised. It found that children aged 12-24 months in very remote areas were far more likely (91 per cent) to be immunised than children in major cities (42 per cent). 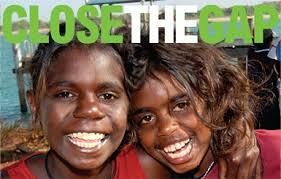 It found that only 26 per cent of Aboriginal children aged 24-36 months in major cities were fully immunised. 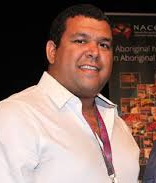 The number of indigenous people with type 2 diabetes who had a GP management plan increased between 2007-08 and 2010-11 by about 50 per cent, from 1492 to 2156, while the number who had blood sugar tests rose from 2797 to 3610. The number of clients with coronary heart disease with a management plan rose from 405 to 750. 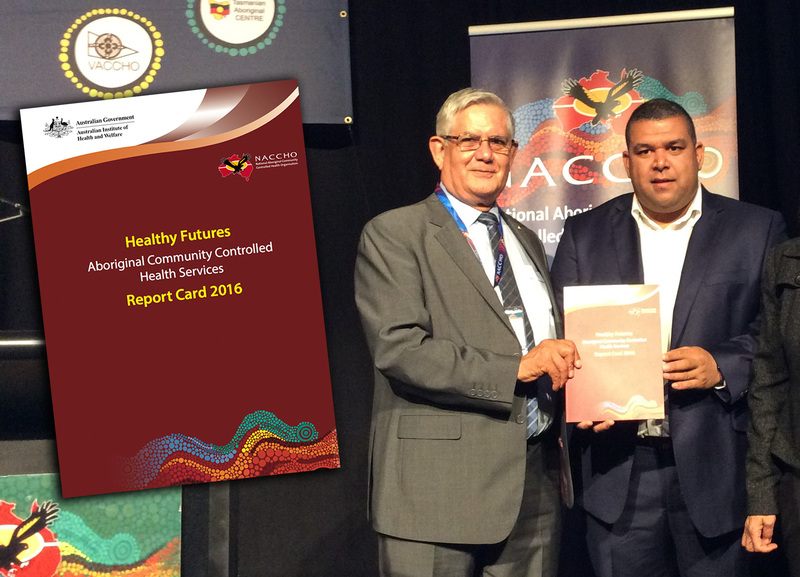 Lisa Briggs, chief executive of the National Aboriginal Community Controlled Health Organisation, said the report, by the Australian Institute of Health and Welfare, showed the need for a stronger focus on frontline services. “When you deliver comprehensive care, particularly to the most vulnerable and those who have the highest burden of disease and disadvantage, you get health gains,” she said. 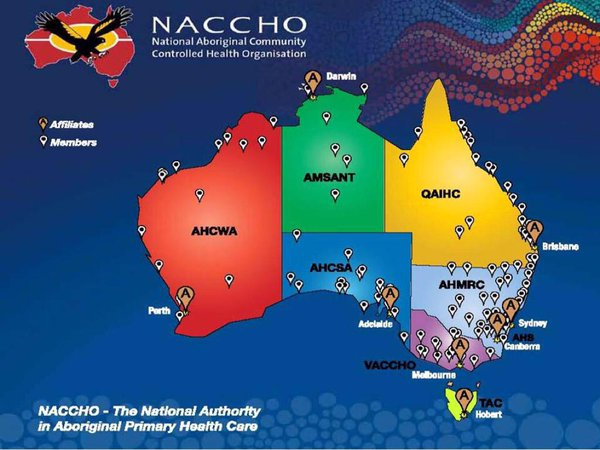 NACCHO chairman Justin Mohamed said the report showed the importance of health services delivered “by Aboriginal people, for Aboriginal people”. He said longer-term data showed a 33 per cent decline in overall mortality and a 62 per cent decline in infant mortality from 1991-2010. The Healthy for Life program focuses on mothers, babies and children; early detection and management of chronic disease; and long-term health outcomes. Indigenous health spending was $4.5 billion in 2010-11, or 3.7 per cent of total health spending.